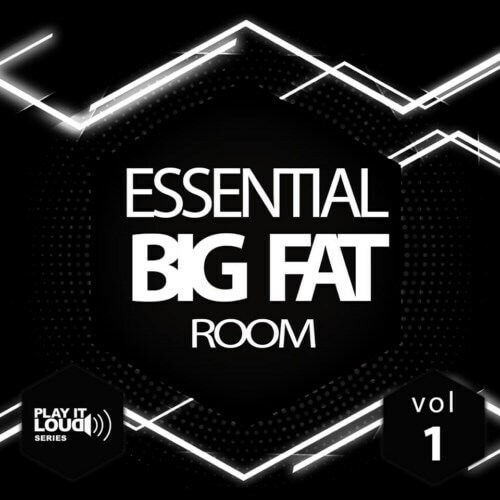 ‘Play It Loud: Essential Big Fat Room Vol 1’ from Shockwave is the first in a new series of powerful loops. Featuring lead loops, bass loops, lead MIDI loops, bass MIDI loops, FX and 50 bass kicks, all parts are available in wet and dry formats. This product is suitable for producers of House, Tech House, Electro and Progressive.